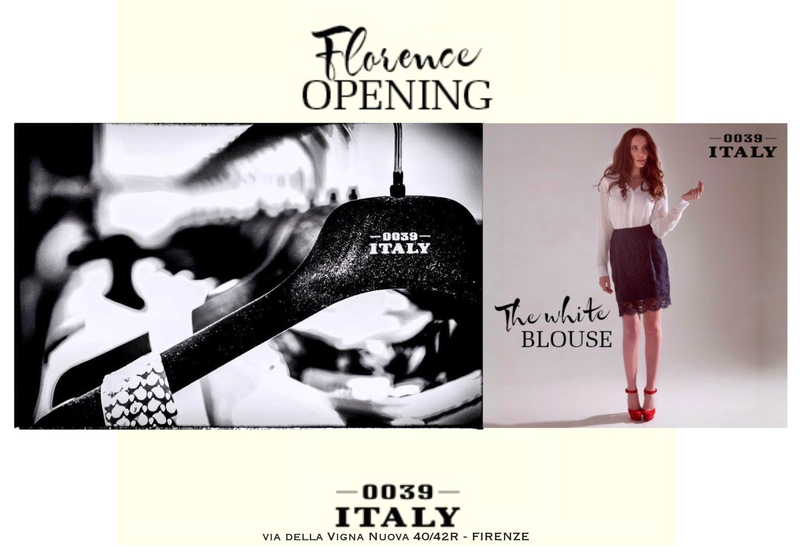 0039 ITALY inaugura il suo store fiorentino in via della Vigna Nuova. 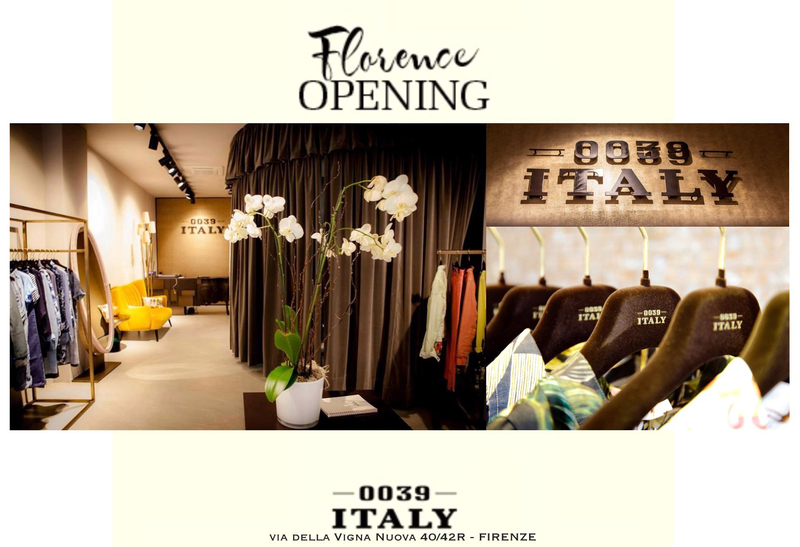 0039 ITALY inaugurates its florentine store in Via della Vigna Nuova. 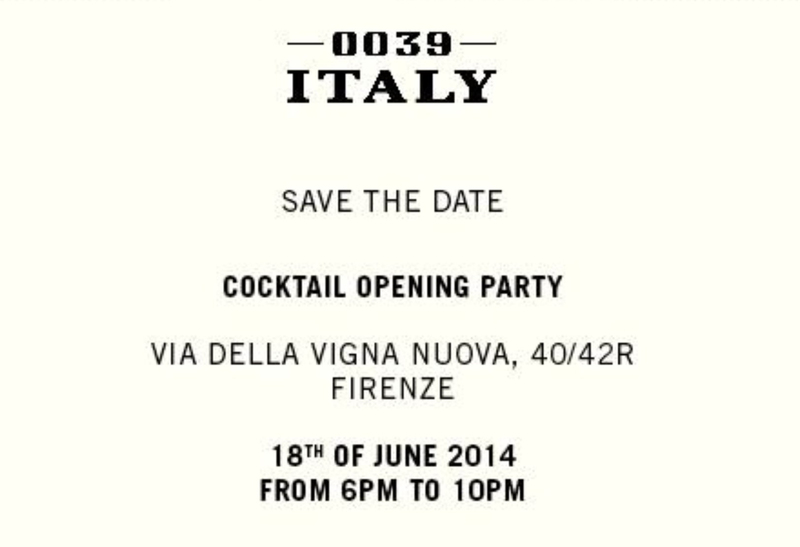 In occasione dell’86° edizione di Pitti Immagine Uomo, mercoledì 18 giugno alle 18.00 il brand 0039 ITALY inaugura il nuovo elegante store monomarca in via della Vigna Nuova 40/42R – Firenze On occasion of the 86th edition of Pitti Immagine Uomo, on wednesday 18th at 6.pm, 0039 italy will inaugurate its new and elegant flagstore in Via della Vigna Nuova 40/42R in Florence. Per l’occasione è stato organizzato un Cocktail Opening Party con tanti invitati esclusivi. Era giunto il momento di dare la giusta visibilità al brand 0039 ITALY in un punto vendita con un concept appositamente studiato, nella splendida Firenze. Via della Vigna Nuova, un luogo d’eccellenza e prestigio a Firenze, è la location perfetta. A cocktail party will take place in the magnificent Piazzetta Rucellai starting from 6 pm, with many exclusive guests. 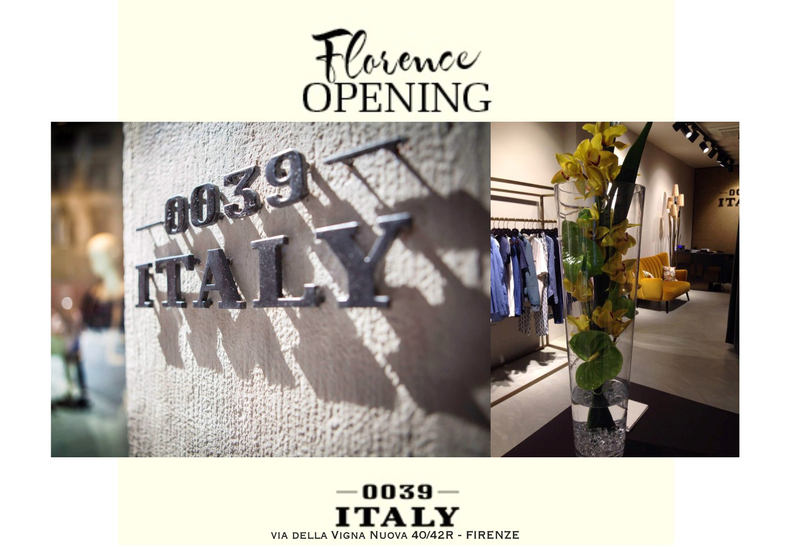 The moment has come to give the proper visibility to the brand 0039 italy in a concept store as their new one, in the center of Florence. Via dellla Vigna NUova, a street of excellence and prestige in Florence. the perfect location. LOVE STORY 0039 ITALY “Your entry into the world of loving fashion“ With sensual core competence for woman’s most beautiful accessory – the blouse – the love story of the brand 0039 Italy started between today’s entrepreneur and designer couple Rachid and Aysen Bitzer-Bourak, a love story which they have staged successfully since 2001. A deep look, a brilliant idea, fearlessness and passion catapulted them from a sweet 12 m2 exhibition stall in Paris straight into women’s hearts all over the world and created a universal platform for androgynous purism, subtle romanticism and delicate refinement in multifaceted blouse forms. The repertoire of richly diverse 0039 Italy it-pieces is a mixture of perfection and calm, of charm and cosmopolitain flair and a sensation that gets under your skin. “The radiating appeal of the blouse and the unrivalled formation into a statement piece is omnipresent at 0039 Italy – a liberating blow to conservative stuffiness. Energetic colors and inspiring patterns on the world’s most exquisite materials are my guiding themes ; in doing so, casualness is created through cool cuts, oversize forms and applications in love with details”, is how Aysen Bitzer-Bourak, business woman, mother of two and fashionista describes the collections. By opening the first stores of their own, a well-aimed expansion is being driven forward charismatically and successfully at the highest level. In almost 1500 renowned stores in 50 countries, young hipster girls, businesswomen and top executives, mothers and fashion VIPS are thrilled about the finest Italian fabrics from exclusively European production. With the most natural air of matterfactness 0039 Italy personifies the feminine rock star attitude, which is created anew in every collection through the boundless team spirit and the demand on oneself to set emotional highlights.